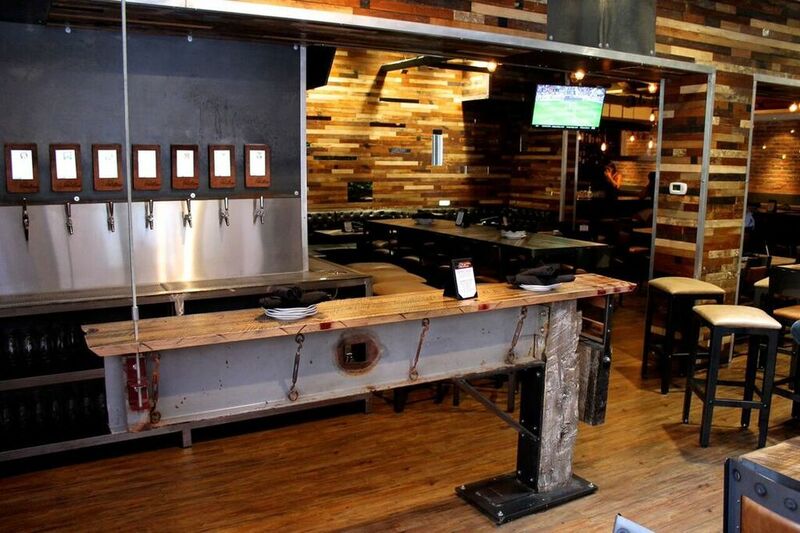 There is a difference when the t1f crew takes on your installation needs. 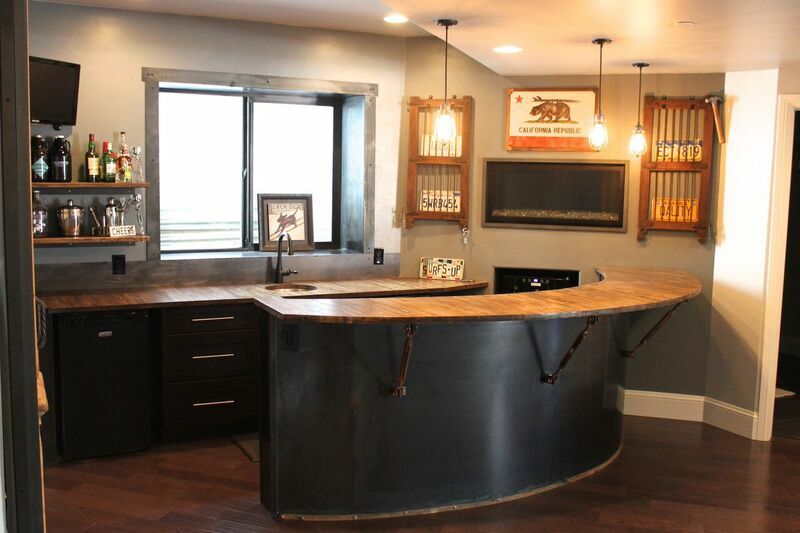 We are contractors that thrive on an artistic approach. 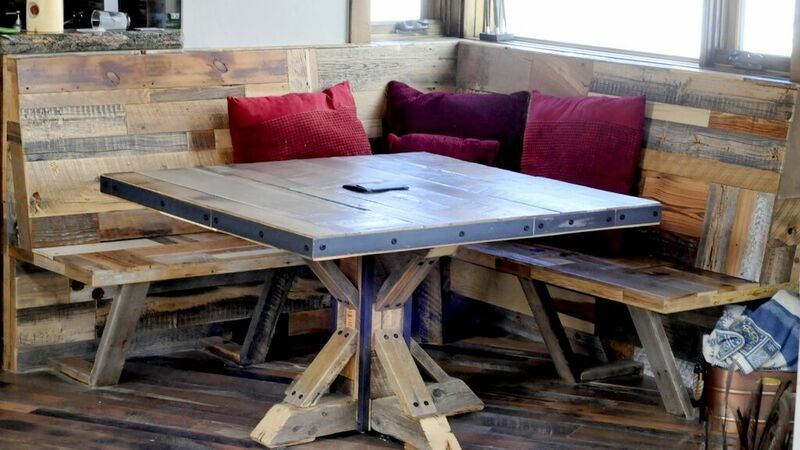 One crew can tear down a barn, mill it, and then reinstall it in some office or downtown apartment loft...and it ends up looking like a barn again. 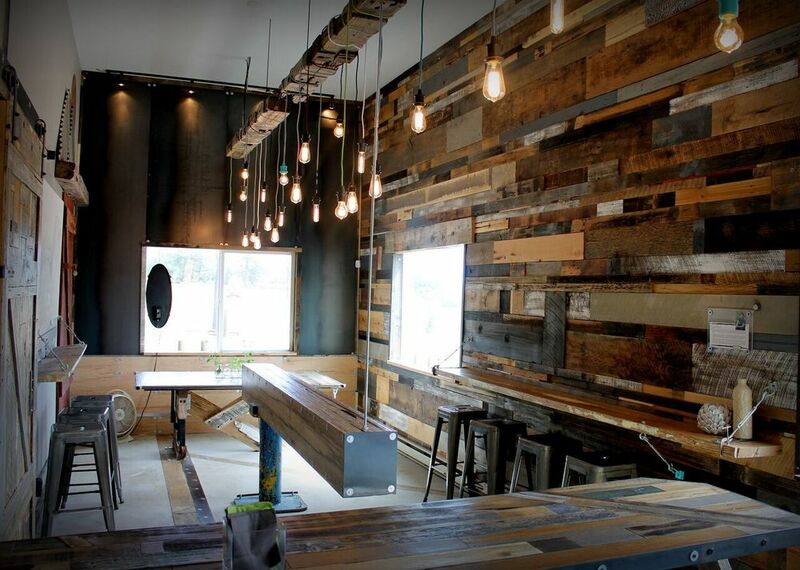 We offer commercial and residential installation and design services with a bold emphasis on art. 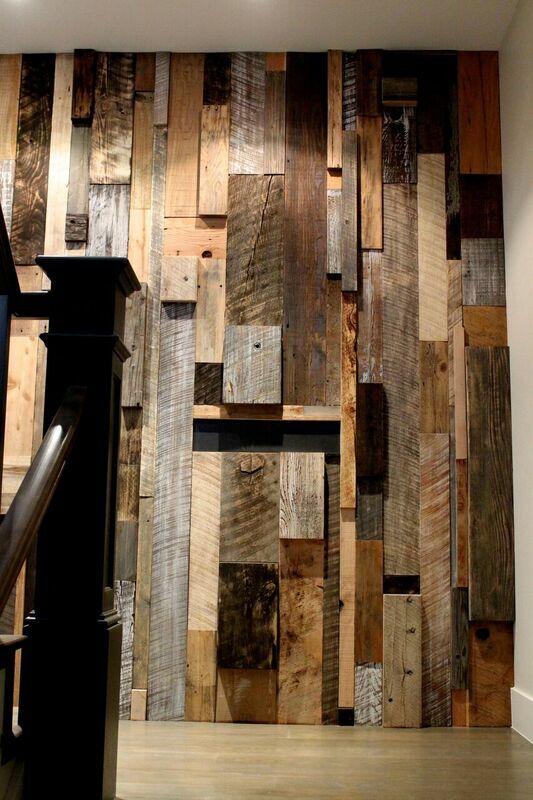 This differs from our contractual service by offering clients a chance to work with Josh on the actual design of projects such as an interior or exterior wall treatment. 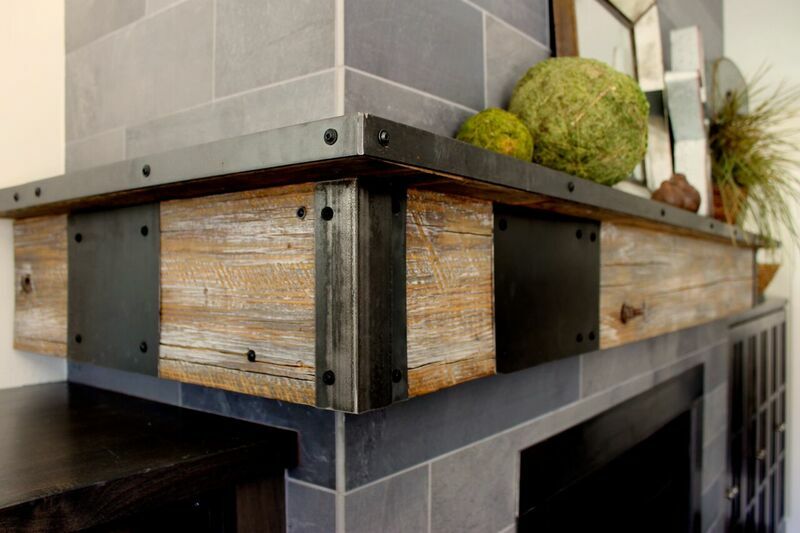 Josh will be the designer or partner with the existing designer of your office, restaurant or home, with a modern eye that creatively brings in subtle or bold accents of reclaimed industrial character. 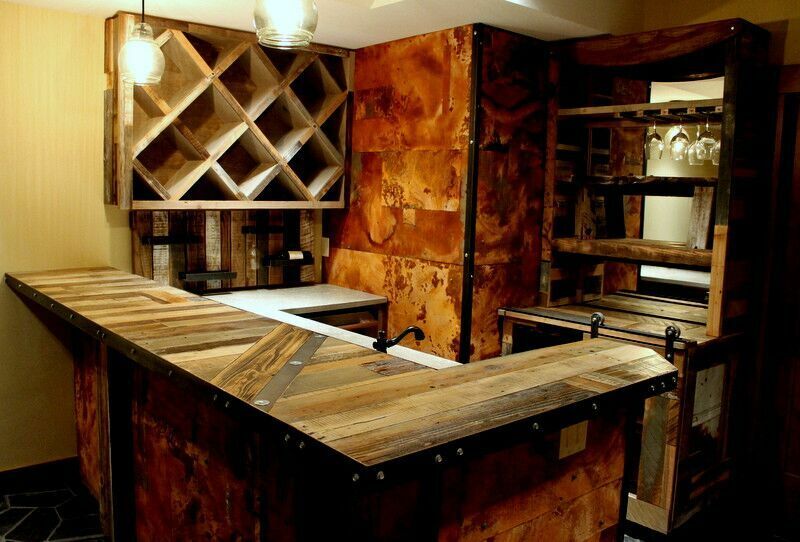 We can create built-ins, shelving, bars, POS stations, wine racks, and walls. 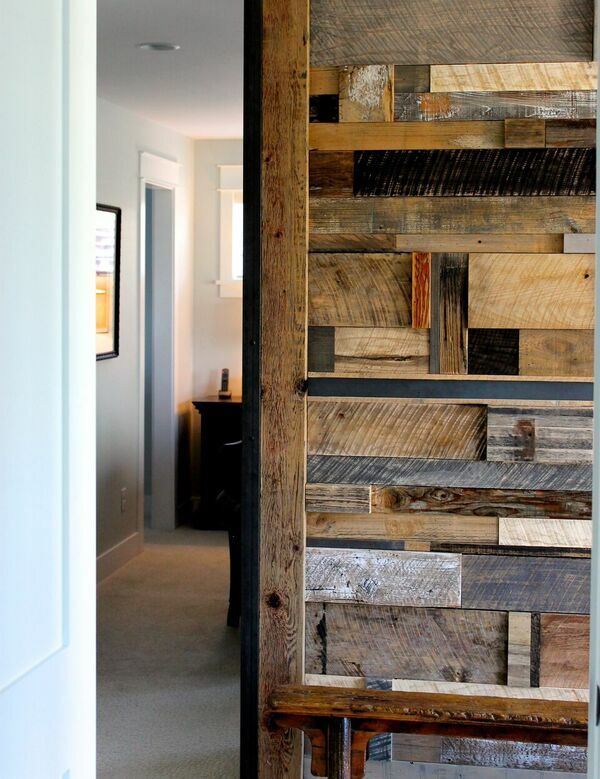 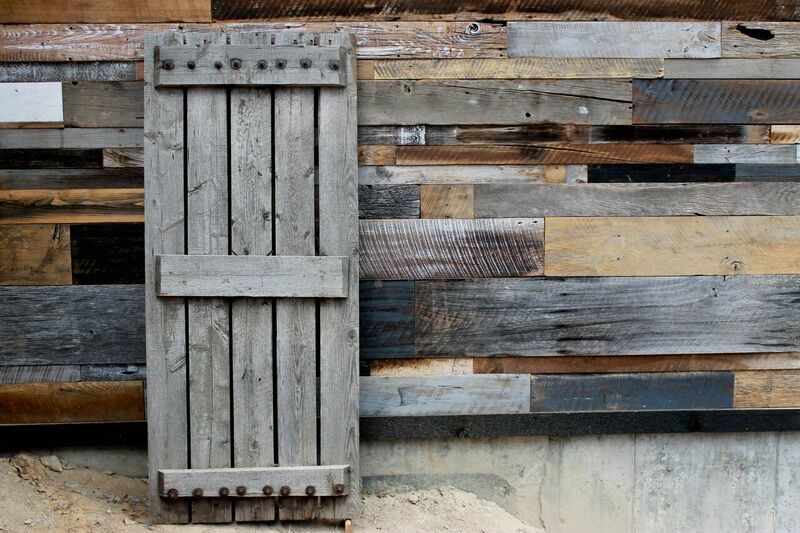 We explore reclaimed materials as well as modern ones. 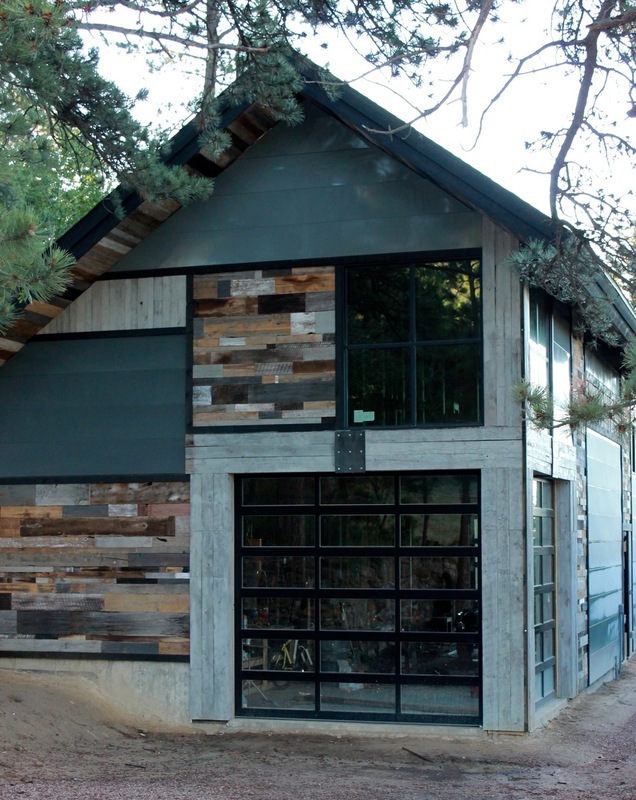 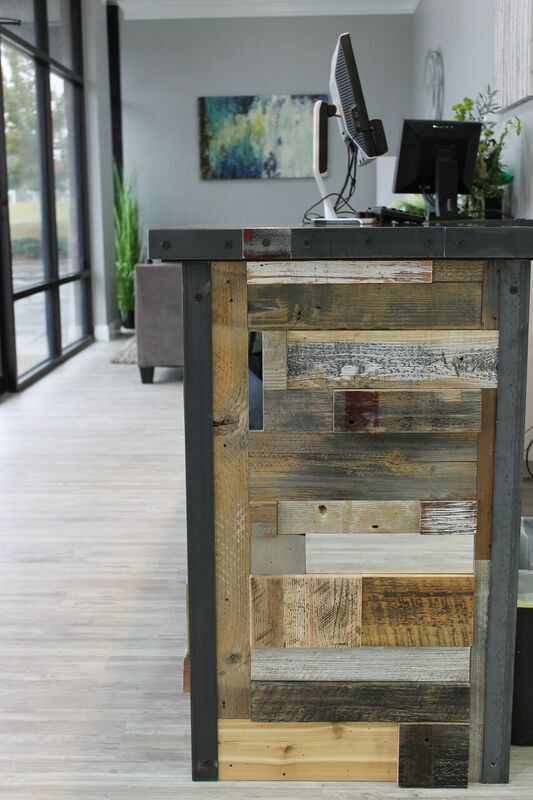 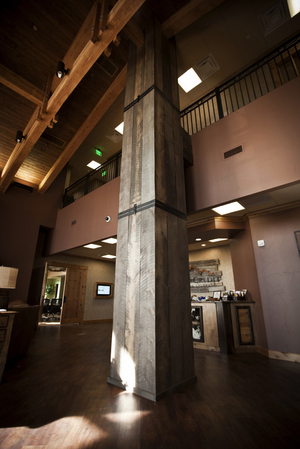 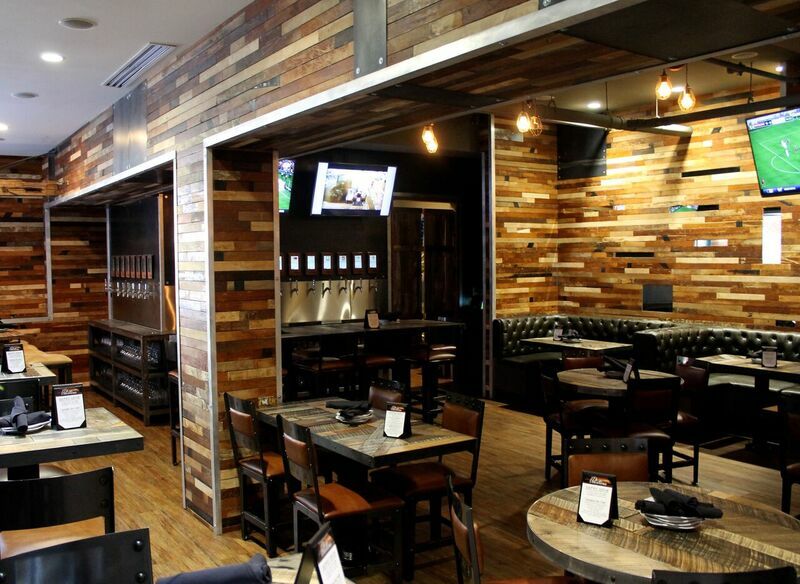 Metal, steel, glass and reclaimed wood, we'll create an environment that instantly adds value to your business or home.